Managing work during the busiest of times can be a challenge for a field service business. The scheduling or tasks and allocation of assets and employees can feel overwhelming. When times get hard, it is crucial to admit it and ask for help. You might find a smart solution to your problems. To make the workload more bearable, you should train, set it all up and automate. These tasks are all related to Field Service Management software. Rush could often be eased by doing some work beforehand – during slower seasons for example. 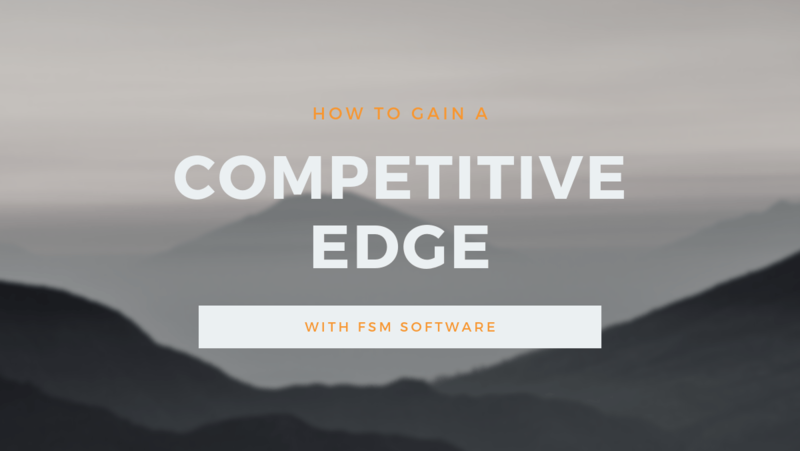 Whether you are new to FSM software or already have one, training is an essential part of it. In order to gain access to all of its features, all needed parties should have a good idea of its functionalities. 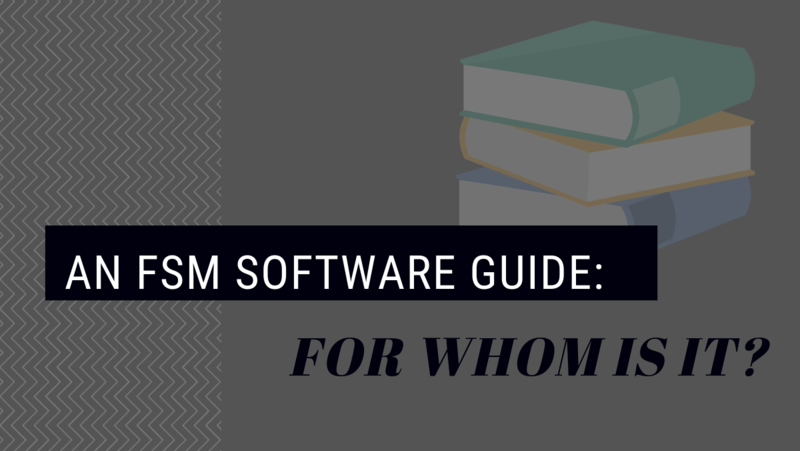 Whether it is new employees, new features or completely new FSM software, training should remain as a top priority. As employees know their way around the software, it takes them less time to complete tasks. They will know when and how to utilize the software to their advantage. 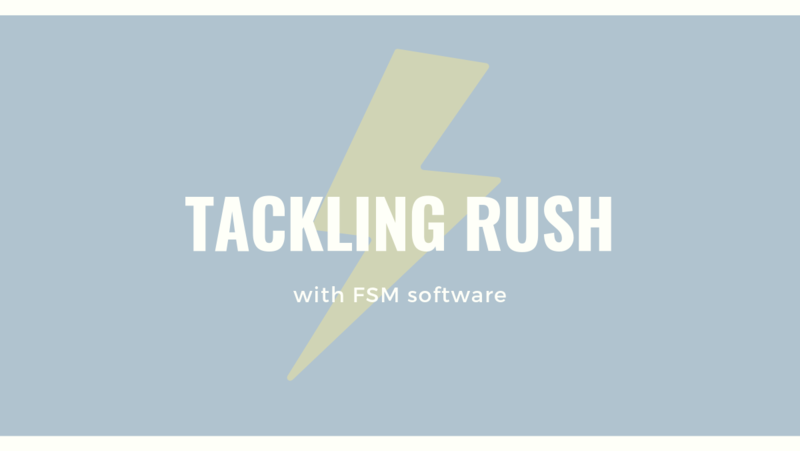 By setting it all up with the FSM software, as well as harnessing automation, you could save a significant amount of time when out in the field. You can log everything from sales projects to service agreements and maintenance schedule. If employees log everything as soon as they receive the information, the details will be more accurate and the information will be up to date and readily available at all times. As everything is in the software, searching for information everywhere and simply trying to remember everything will be things of the past. 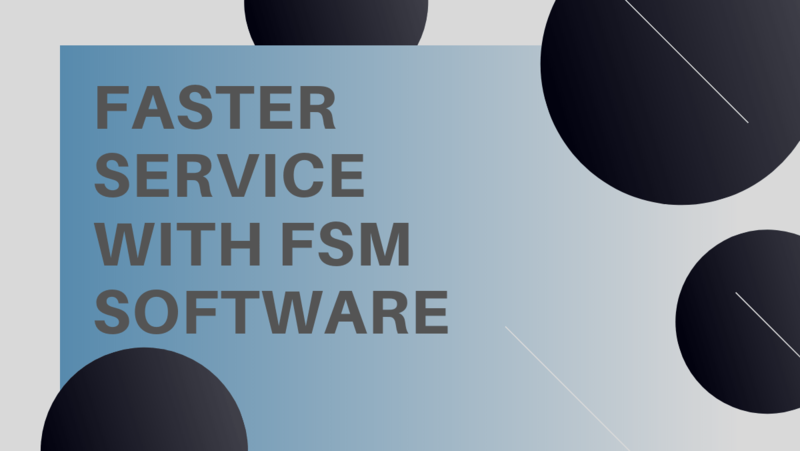 Simply put, FSM software can become a great asset for any busy field service business. Its automated features help take work off of your hands and its planning tools help make sense out of the mess. The ability to log information and create targets allow the user to do some of the work ahead of time. 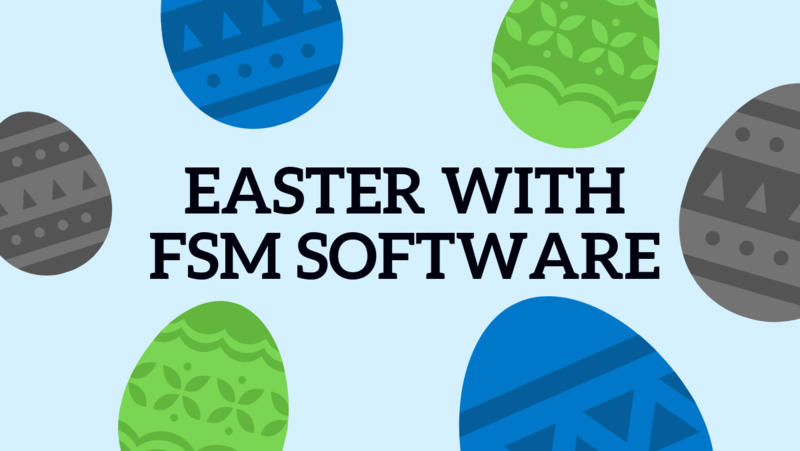 FSM software enables you to put your focus on the most important things. It allows you to do what you meant for your business to do – be of service to your customers.